Show off our designs, with quality all over printed sublimation, made in New Zealand! 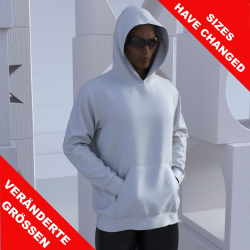 With our online designer tool you can not only create your personalised hoodie but to also preview your design work in 3D! 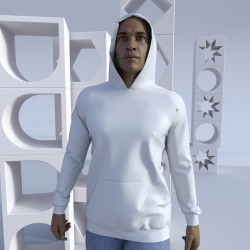 Make your own custom made fully sublimated hoodie with Kapinua. No limits on your creativity! 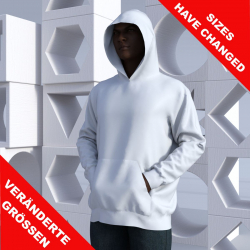 Colours and colour gradients can be printed using high resolution all over quality sublimation. In need of customised team wear for you and your team? Click here to see the range of sports wear we offer! It's so easy - in a few short steps you can select your sports type, the preferred pattern and apply your design. 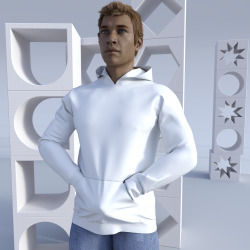 Unisex Hoodie no lining in hood "Elgin"